THE FLYING DUTCHMAN is a beautiful example of Dutch pedigree and shows true pride of ownership. The current owner of 14 years has spared no expense on maintenance and upgrades. 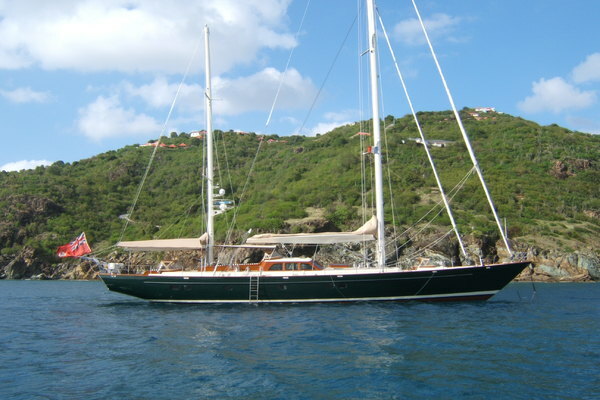 The yacht underwent a major refit in 1997 and again in 2005. Her four stateroom layout can accommodate eight guests and is complimented by a full beam salon and an open main deck galley. Features include a massive inverter bank, two FCI watermakers, underwater exhaust, large fishing cockpit, bulbous bow, and Furuno electronics. She shows in top condition and is ready to go. Must be seen to be fully appreciated, THE FLYING DUTCHMAN is one of the best values in today's market for a pedigree, well maintained yacht. West Florida Yachts would love to guide you through a personal showing of this 94' Heesen 1985. 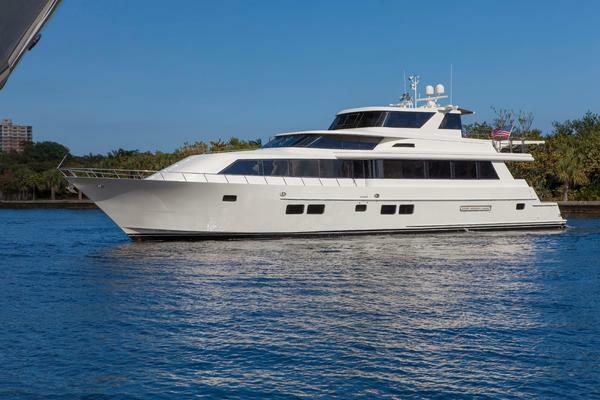 This yacht for sale is located in Huntington Beach, California and priced at $1,595,000. For a showing please contact us by filling out the form on this page and we will get back to you shortly! Owners: Full beam master stateroom with king-sized walk around bed, ultra large wardrobe, ensuite with Jacuzzi tub. Guests: Six guests in total. One queen-sized VIP cabin, one double-sized cabin, and one twins cabin, all with ensuites. Crew: One Captain cabin with queen-sized bed, settee and table.